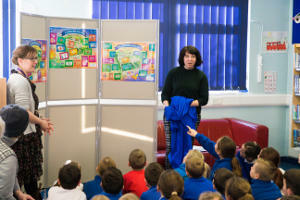 In early 2015, we commissioned writer and performer, Bea Roberts, to work with three schools and three libraries to create fantastical journeys from each school to each library. 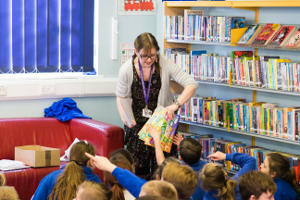 Year 4 pupils from Barley Close School visited Downend Library, Coniston Primary School linked up with Patchway Library and pupils from the Park Primary School went round the corner to Kingswood Library. 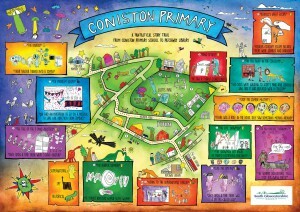 Tales of zombies, ghosts, mythical beasts and spies coloured these action packed journeys. 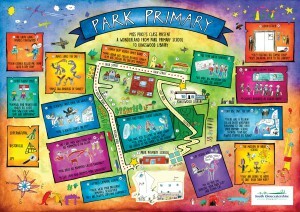 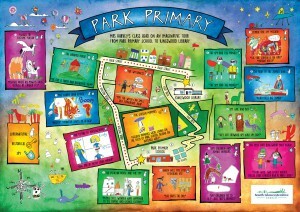 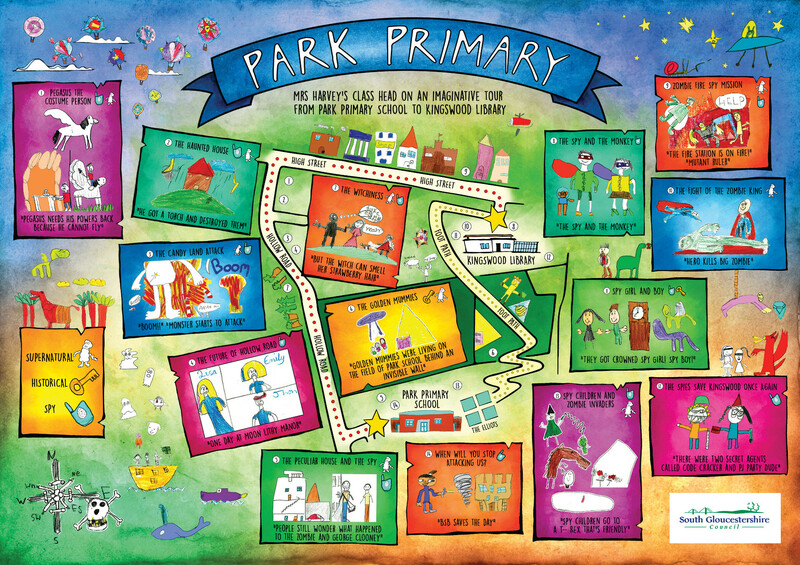 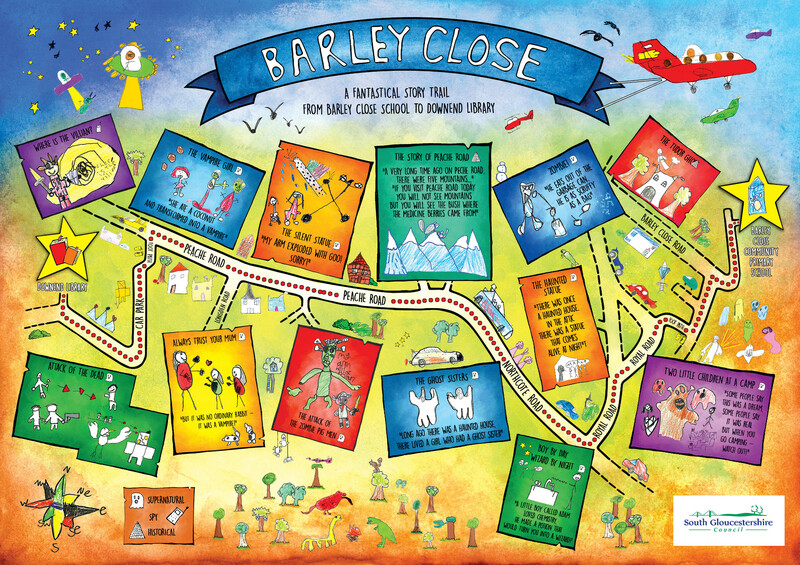 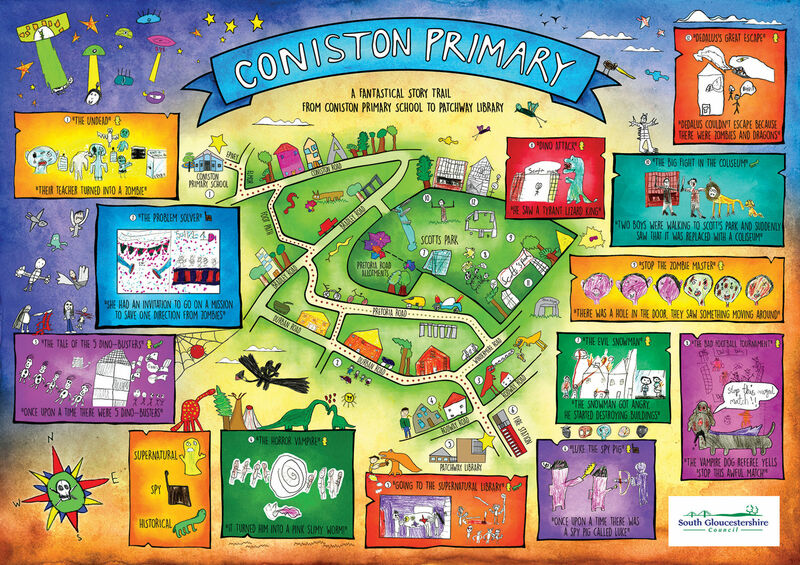 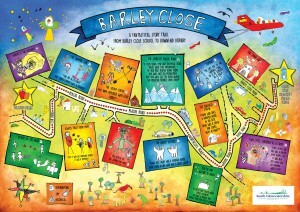 Designer Lyndie Galvin then used the children’s amazing illustrations to create maps that the children could keep and share with the rest of their school. 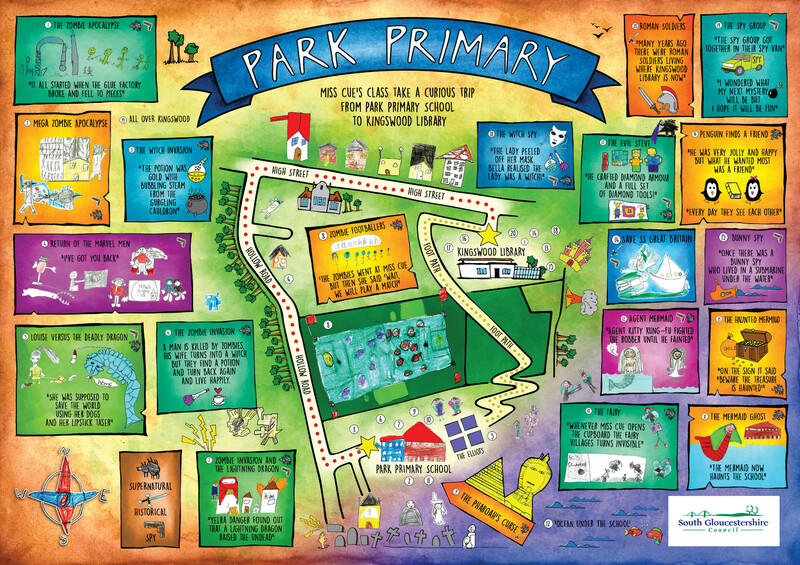 The project was designed to encourage pupils to use their local libraries and all they have to offer as well as encouraging the children to let their imaginations fly. 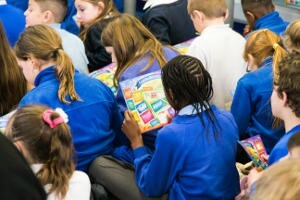 Perhaps one of the children who took part will have their stories on the library shelves one day. 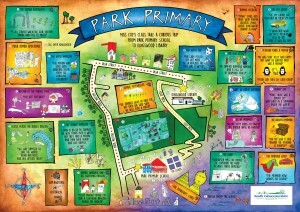 See the maps the children produced.